Friday’s Big Bash League preview charges down the wicket with BBL tips for the cellar-dweller showdown between the Brisbane Heat and Perth Scorchers. Final Thoughts: If you were crystal ball-gazing in November, you might have picked these teams to be jostling for top-four spots. But BBL08 has not gone to plan for the Brisbane Heat and Perth Scorchers. Instead, this Friday night showdown looms as integral to the race to avoid the Big Bash’s wooden spoon. The 3-7 Heat are second-last, one point ahead of the 3-8 Scorchers by virtue of a fortunate no result a couple of weeks back. Brisbane have lost three straight since that match to put paid to their semi-final hopes. They copped a nine-wicket hammering from the ladder-leading Hurricanes on Tuesday. Alex Ross (62 off 35) and JJ Peirson (50 off 48) were superb for the Heat after an abject top-order failure. But the ’Canes cruised to the target of 146 with more than five overs left. The Scorchers have also lost their last three. Putting up solid totals against the Hurricanes and Thunder but still losing seemed to break the perennial contenders’ spirit. 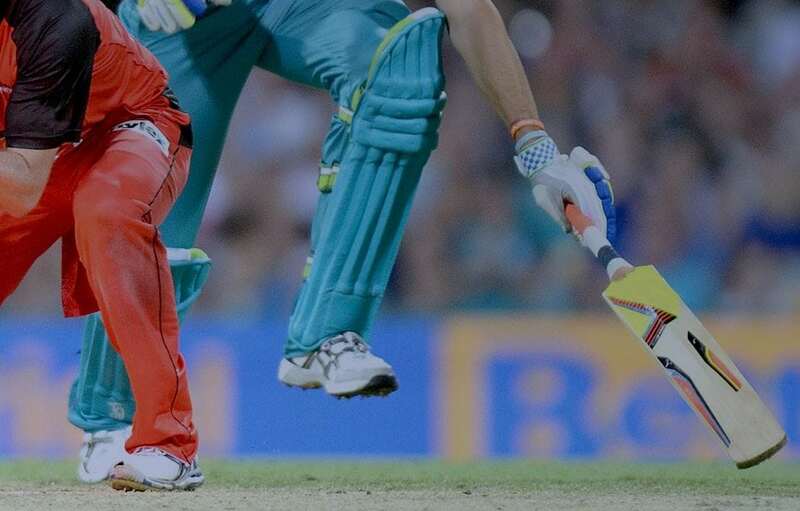 The Scorchers were skittled for just 79 in a 78-run loss to the Renegades on Monday. The flailing outfits met earlier this month. The Scorchers could only scratch together 6/135 at home, with Ashton Turner (47 off 30) top-scoring. Chris Lynn (33 off 34) and Ben Cutting (26* off 16) steered the Heat’s shaky chase to a five-wicket win with 10 balls to spare. It was Brisbane’s third win from their last four encounters with Perth. The battling rivals head in as even-money favourites – and neither side jumps out as an enticing bet. But we are prepared to back Heat talisman Lynn to break out of his current slump (scoring just 16 runs in his last four innings) and recapture his early-season form.